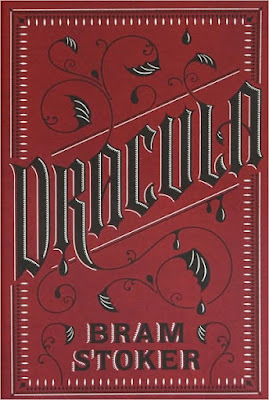 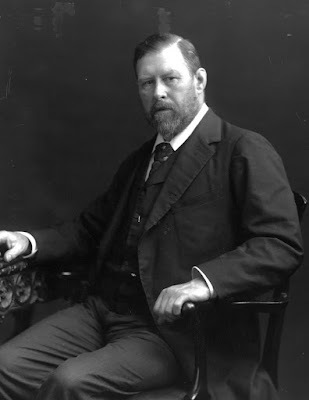 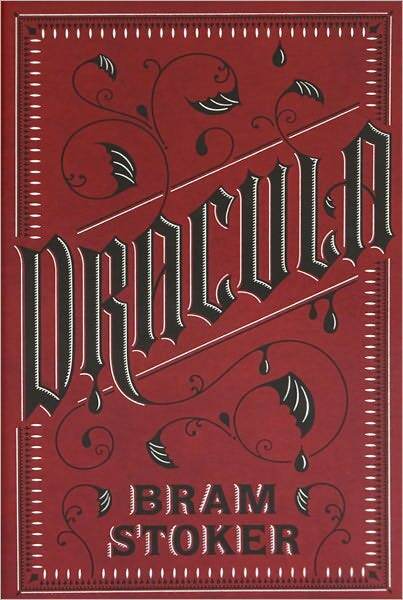 As History.com notes, on this day in 1847 Bram Stoker (seen in the below photo), author of Dracula, was born. Bram Stoker's Count Dracula is one of the most terrifying and evil villains to appear in literature and on stage and film. 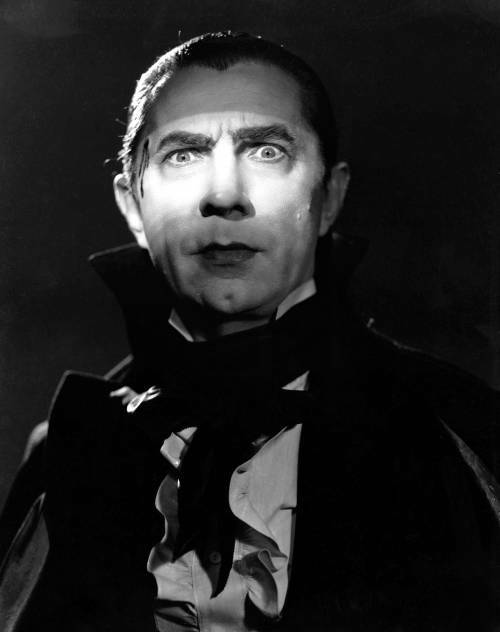 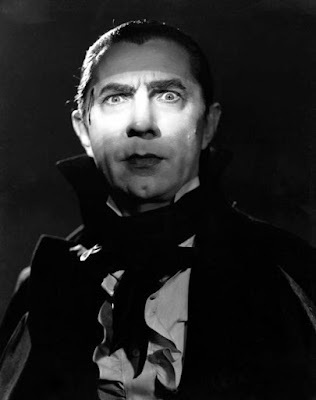 (I love Bela Lugosi's film version of Dracula (see above photo).